Saw this on Linkedin. 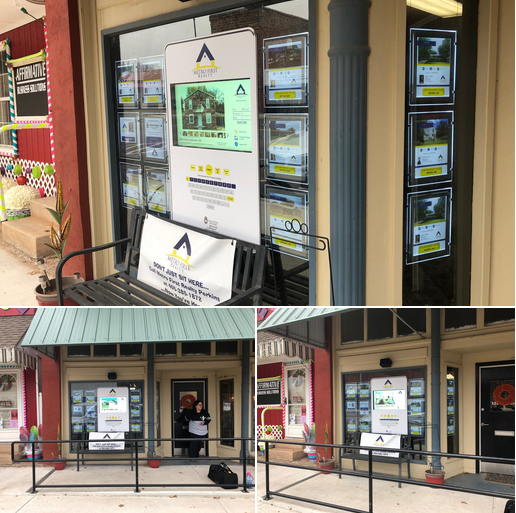 A real estate agency (Metro First Realty in Perkins, OK) is using interactive touch panels to promote homes for sale with Matterport tours. Very cool. Looks like a nice idea. I think there is potential of combining MP with touch displays, and these folks have found a way to package a full solution. If you are looking for DIY ideas, you may want to check the multi-touch authoring tool Intuiface which allows for a nice integration with MP.